Now that we are in the South, what’s next for us? That is the question I’ve been asked. Today we leave Potters Creek for the 200 mile trip to Corpus Christi. 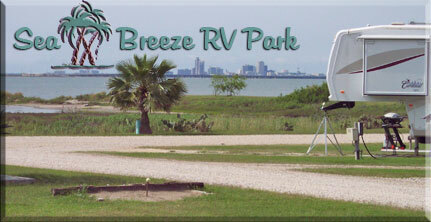 We will be parked at Sea Breeze RV which is in Portland, just across the Nueces Bay from Corpus Christi. We have appointments for our annual physical, eye exams and audiology. We will have plenty of time to visit friends and catchup on the local stuff. After spending two years away from Corpus Christi, I hope to see it with fresh eyes. After three weeks in Corpus Christi, we end our R&R and get back to work. 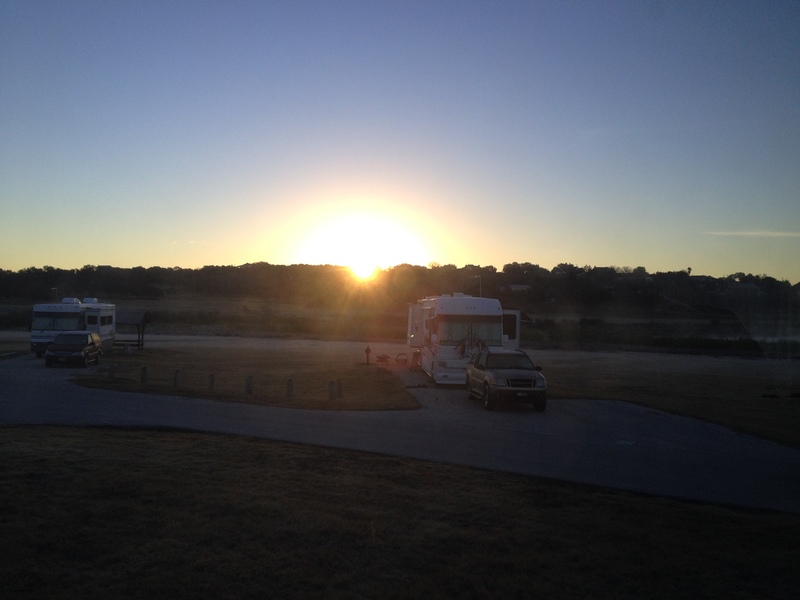 Next stop is Hidden Valley RV in Van Ormy, TX. Van Ormy is located in Southeast Bexar (pronounced – bear) county on I-35. We will be working with Teri and Mark, the owners of at Hidden Valley, in exchange for our site. Hidden Valley suffered a major blow in the May 2013 when the Medio Creek overran its banks and flooded the RV Park. They have since rebuilt the RV Park from the ground up. While the park has had its grand reopening, there is still lots of work to be done. March 1st, we head to our next stop, Lone Star Yogi, in Waller, TX. This little community is about 40 miles Northwest of downtown Houston and 35 miles Southeast of Brenham. We lived in Houston for a number of years before our 20 years in Corpus Christi and have family in the area. I will be working in maintenance and Carol in registration. Lone Star has just completed a major expansion. We understand this is one of the busiest parks in the Legacy Resorts family. We will be there through October 31st. We also have a commitment with American RV in Albuquerque, NM from November 2014 through April 2015. There we will be trained as assistant managers so we can continue our work with Legacy Resorts. We were originally talking with the manager at American RV for a possible summer work spot. During the conversation, the discussion shifted to our becoming assistant managers, thus the shift from summer to winter. We look forward to getting back to work. We’ve enjoyed the down time so far and are looking forward to our time visiting with family and friends in Corpus Christi. If you are in the Corpus Christi area feel free to find us at Sea Breeze in Portland. If you are traveling through Texas during the summer, we invite you to stop by at Lone Star Yogi in Waller, TX. Hope to see you soon. Thanks for stopping by. Y’all come back now. I leave you with a photo of the sunrise at Potters Creek this morning. We are glad to be back in Texas for a bit. This entry was posted in Travel and tagged American RV, Hidden Valley RV, Potters Creek, Sea Breeze RV, sunrise. Bookmark the permalink.